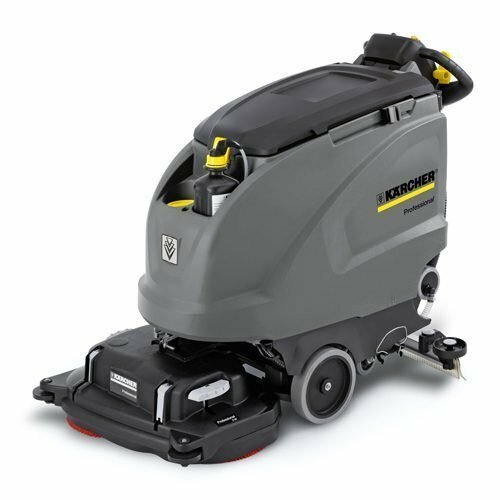 The ever popular Karcher brands current medium sized scrubber dryer. 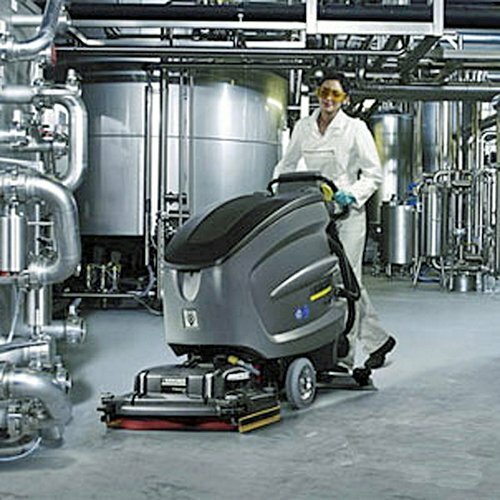 Smooth and quiet operation with German built quality. 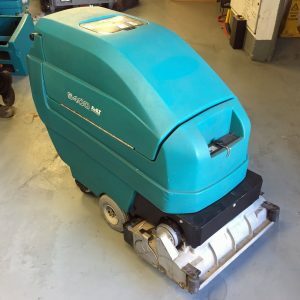 The Karcher B60 D55 Refurbished Battery Scrubber Dryer complete with traction drive , twin rotary head and detergent dosing system . 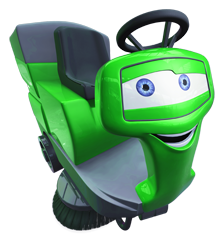 It is provided with traction drive and is ideal for easy, safe and convenient handling. The new KIK system offers reliable protection against incorrect operation. The device is equipped with an eco-efficiency mode which substantially extends the battery run time. 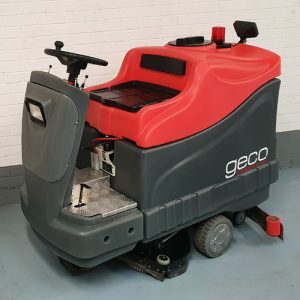 This scrubber drier can also be fitted with a number of other useful optional features: with the Home Base “Mop” or “Box” kits for better transport of additional utensils. Or with “Auto Fill-in” for simple filling of the fresh water tank and tank rinsing system for simplified rinsing out of the dirty water tank. 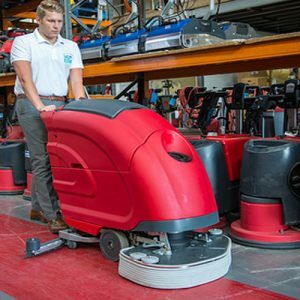 Innovative Kärcher accessories make this scrubber drier ideal for a wide range of cleaning tasks. For significantly reduced energy consumption and substantially longer battery run-time. The eco-efficiency mode is extra quiet and optimal for noise-sensitive areas (e.g. hospitals or hotels). Reduced service costs due to less operating error. 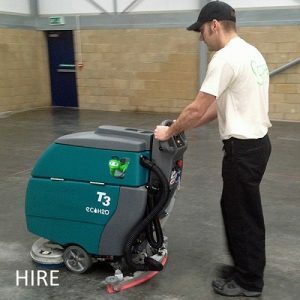 The asymmetric shape offers the best view of the surface to be cleaned. 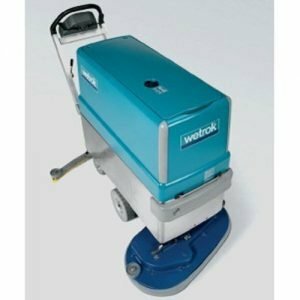 Available with optional on-board cleaning agent dosing unit. Precise and uniform dosing (adjustable up to 3%).